US Energy Secretary Rick Perry will hold talks with Mexican officials today, a month out from renegotiations over the NAFTA free trade deal. Mr Perry is a firm believer in oil and gas. 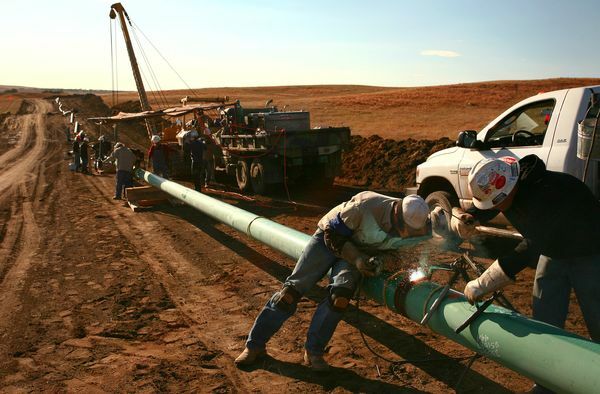 He served as governor of oil-rich Texas from 2000 to 2015, overseeing a 50% increase in gas extraction and the growth of a hydrocarbon superpower; the US produces more natural gas than any other country on the planet. 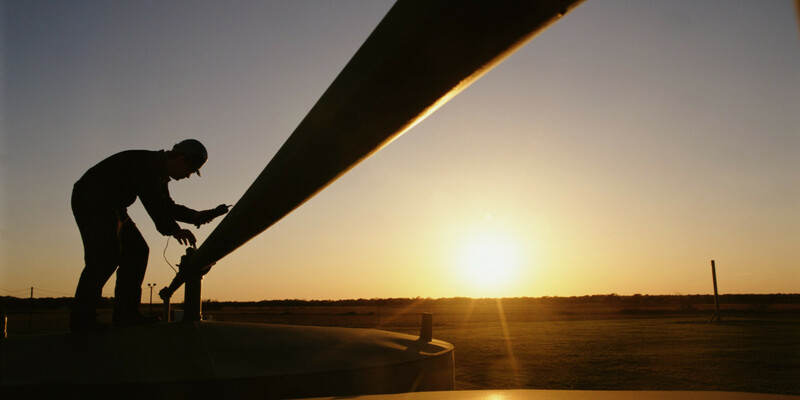 America’s newfound gas wealth has pushed down domestic prices and thus pushed producers to seek to export to more lucrative markets. But an archaic 1938 law requires gas exporters to seek authorisation from the Department of Energy—that is unless the destination country is a NAFTA signatory. Naturally then, 95% of US gas exports are destined for Canada and Mexico—large and lucrative markets for Mr Perry’s old friends in the oil and gas industry. Indeed, Mexico is increasingly dependent on American gas; more than a quarter of its electricity is produced from it. Perry’s visit to Mexico City today will lay the foundations for NAFTA talks due to commence by August 16; he’s urged his president and his neighbours to develop a “North American energy strategy”. Representatives from the core group of 24 states taking the fight to ISIS will meet in Washington DC today. The meeting comes after a day of talks between all 72 members of the Global Coalition. The delegates might be forgiven for using today’s summit to pat each other on the back. 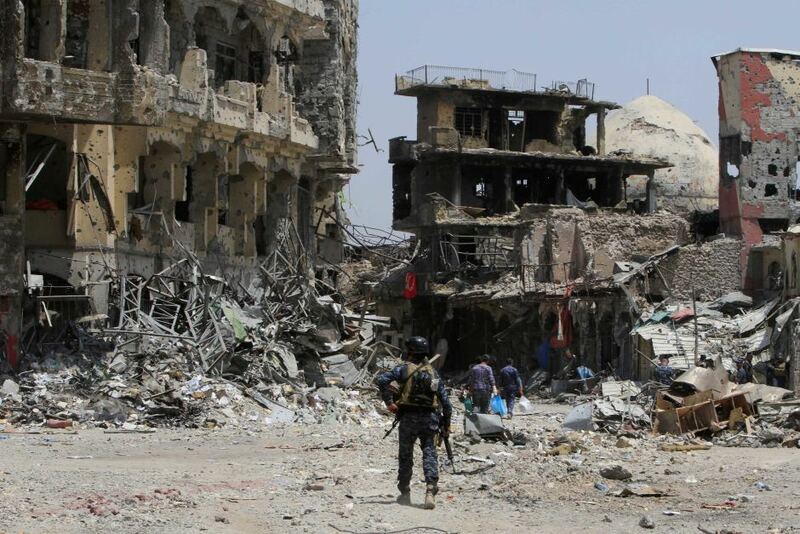 Over the past two months, ISIS has been expelled from Mosul—once Iraq’s second largest city—and finds its last remaining stronghold, Raqqa under siege. Meanwhile, unverified reports continue to emerge that enigmatic leader Abu Bakr al-Baghdadi is dead—likely killed in a Russian airstrike in late May. But despite its relative weakness, ISIS remains a threat to weak governments. The group continues to have a small but deadly presence in Libya, Yemen and Egypt’s Sinai region, while its affiliates in West Africa and Southeast Asia continue to torment communities. While ISIS finds it increasingly difficult to operate like a de-facto state, it has further decentralised its operations and resorted to scorched earth tactics which will wreak havoc long after its eventual defeat. Much work remains for the 24 states meeting today in DC. The defence ministers of France and Germany will deliberate a proposed $1.1 billion European Union defence fund today. Amid Brexit, EU leaders hope to use defence cooperation as a mechanism to enhance integration among member states by fostering security interdependence. The fund could be put towards stabilisation efforts in the African Sahel. Similarly, it could help reduce the exorbitantly high costs of military spending in Europe by standardising equipment. Currently, 178 different weapons systems are used across Europe; comparatively, the US only uses 30. The question remains whether this project will solely be used to enhance capabilities or if it will also play a role in interstate combat operations. 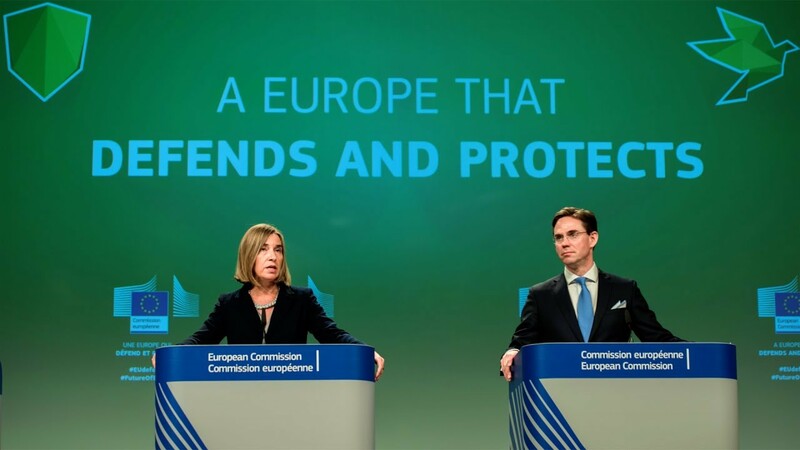 While it is unlikely that an “EU army” will arise from the proposal, as NATO has stressed that any EU defence action should complement the Treaty’s goals, it could provide greater leniency regarding joint military operations conducted by EU members. A Moscow court will hand down sentences to five men convicted of murdering prominent Russian politician and anti-Putin activist Boris Nemtsov in 2015. Prosecutors are asking for 17 years to life for all five men. After four days of shuttle diplomacy in the Gulf, America’s top diplomat will head home. Rex Tillerson signed an anti-terror pact on a visit to Qatar on Tuesday, seemingly undercutting the Saudi-led bloc which has moved to isolate the Gulf emirate. Tillerson held further talks with Saudi officials yesterday in a bid to neutralise the dispute; it remains unclear if and when his efforts will bear fruit.